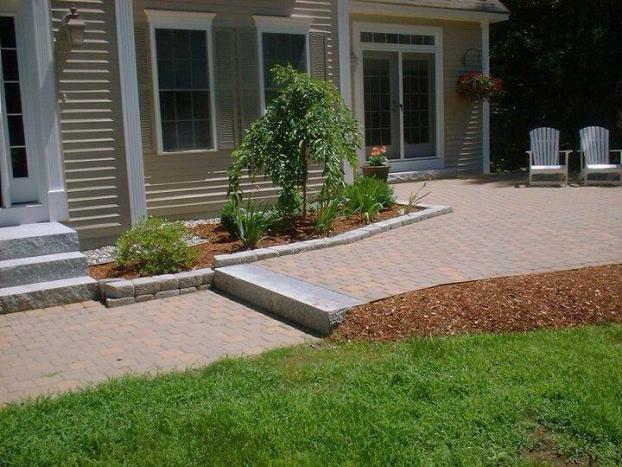 So you've invested in flowers and shrubbery to enhance your outdoor space. 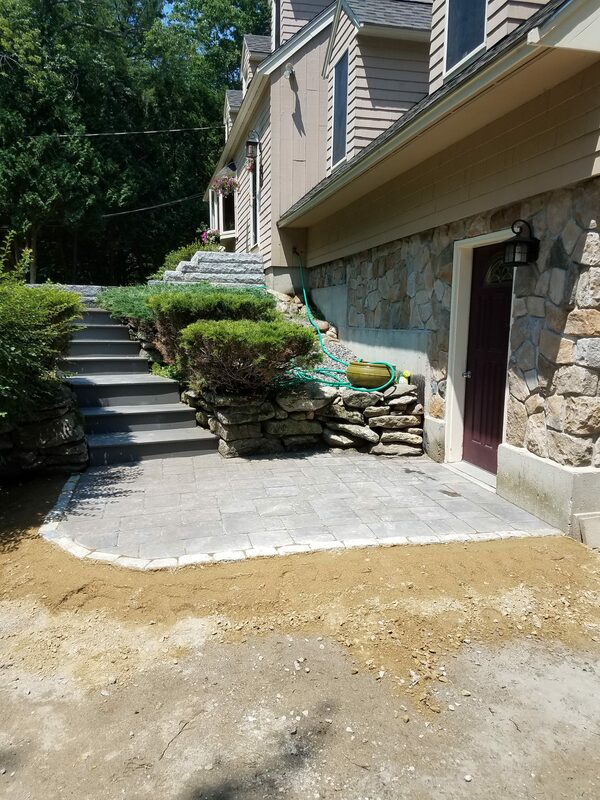 But now you need to update your surrounding areas and structure for a complete look that lets your Milford, NH property stand out. 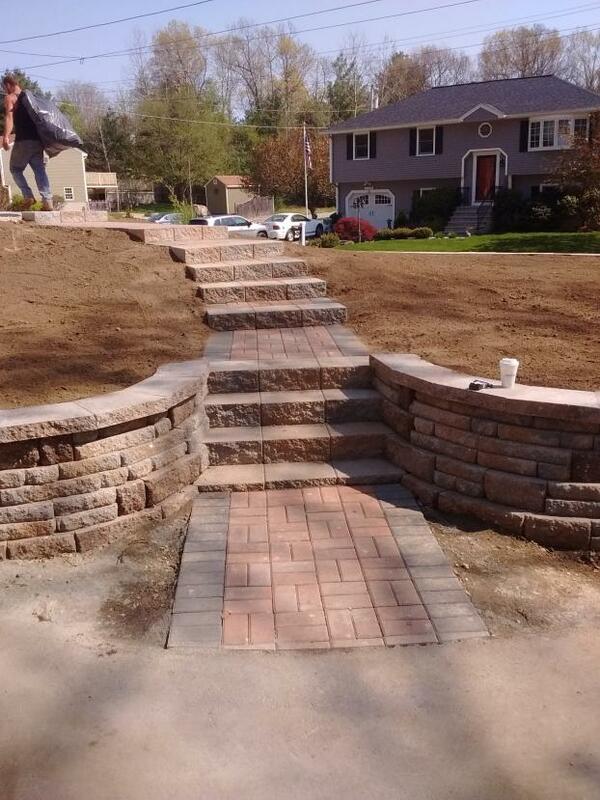 Fortunately, that's where we come in. 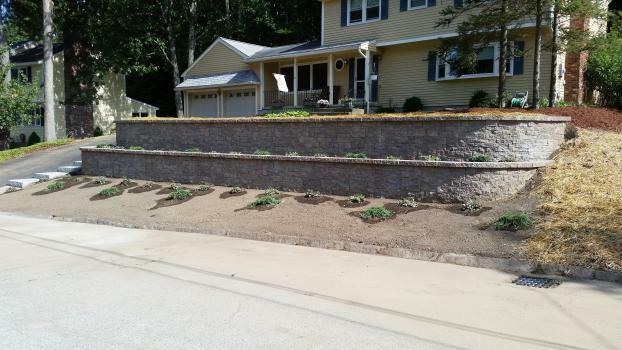 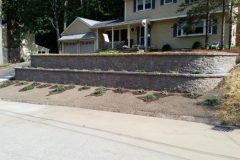 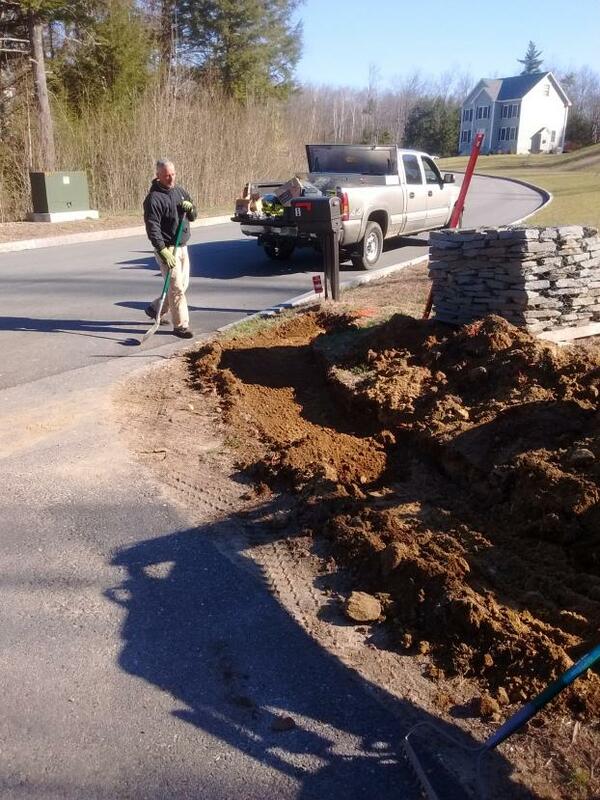 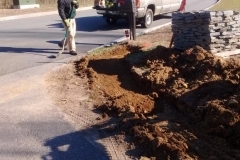 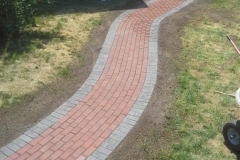 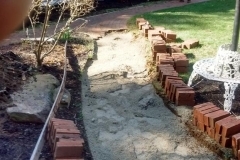 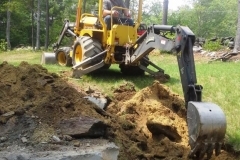 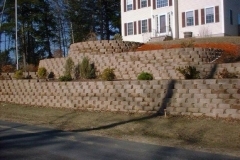 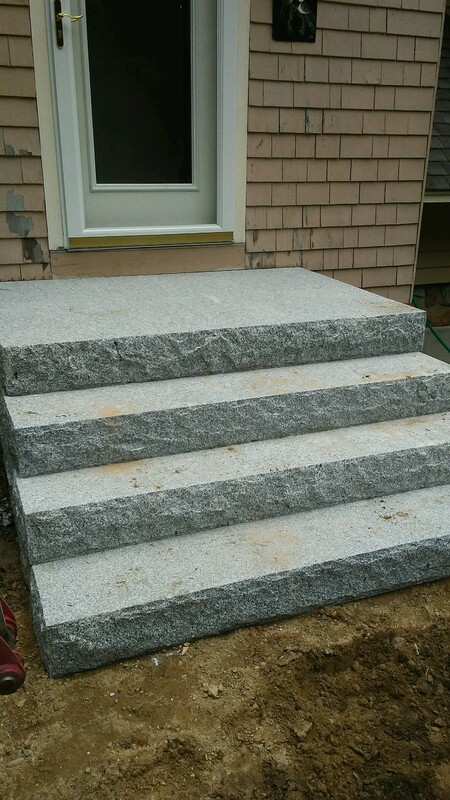 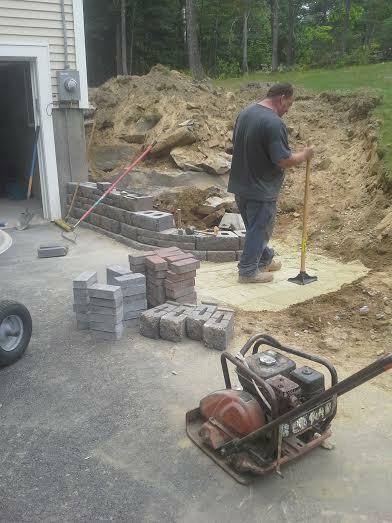 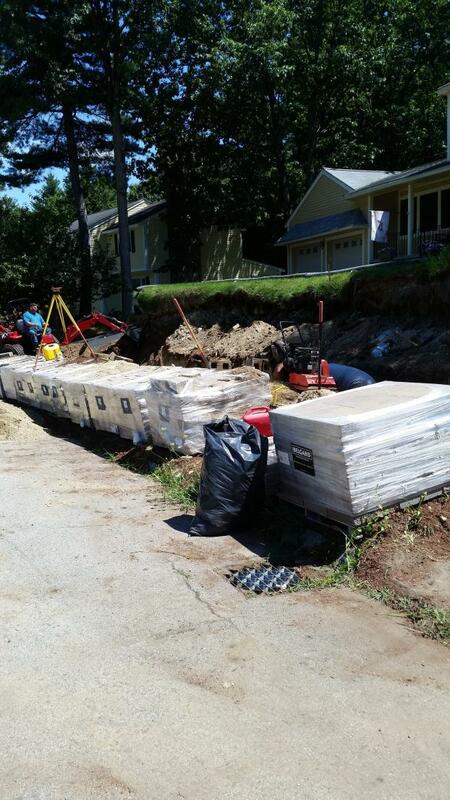 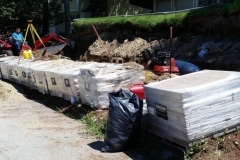 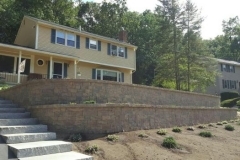 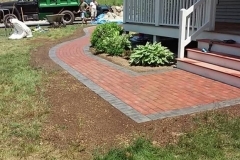 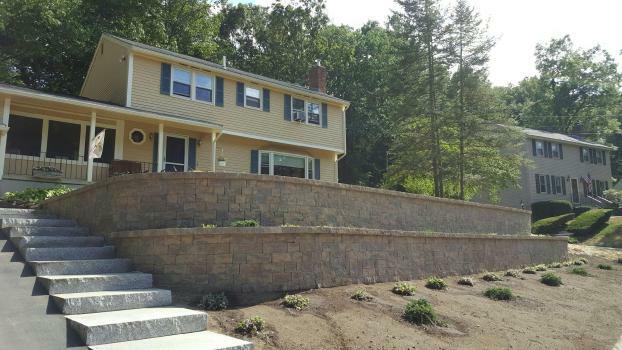 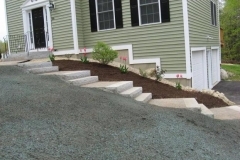 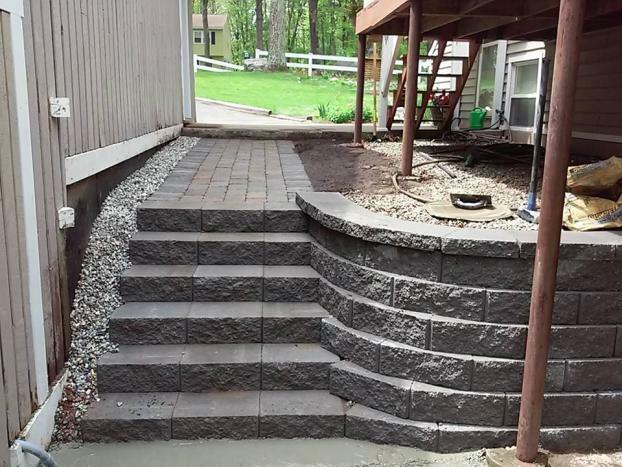 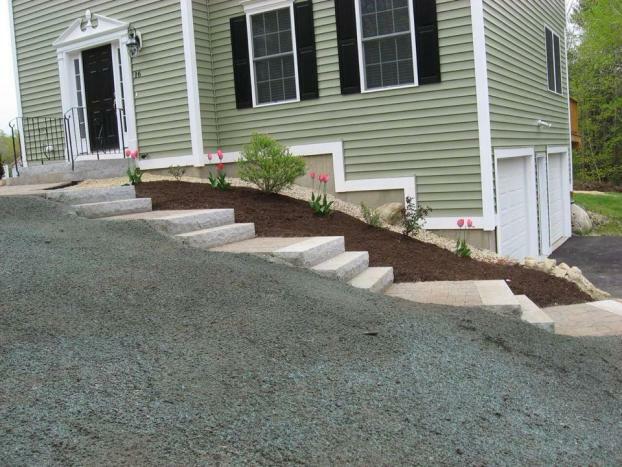 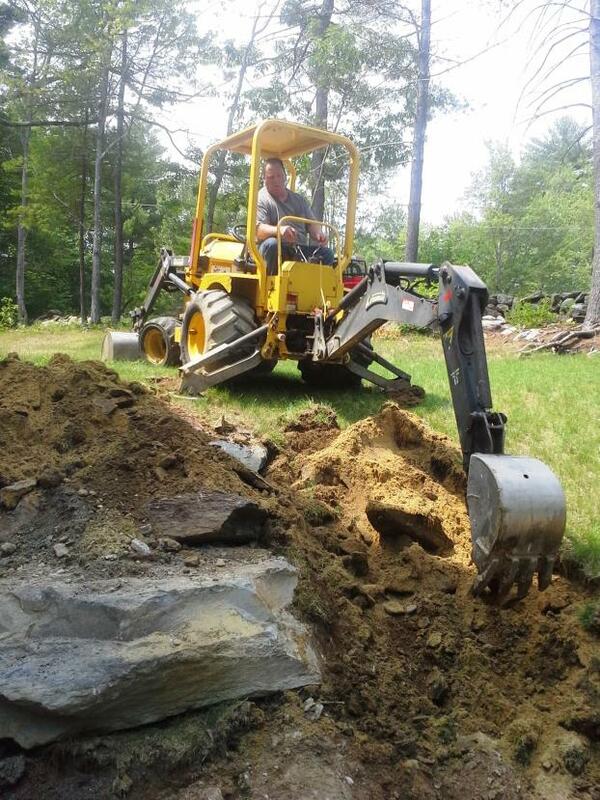 New England Property Maintenance offers hardscaping services designed to improve the aesthetic appeal of your property's exterior. 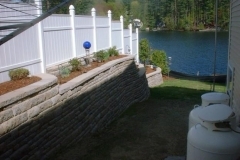 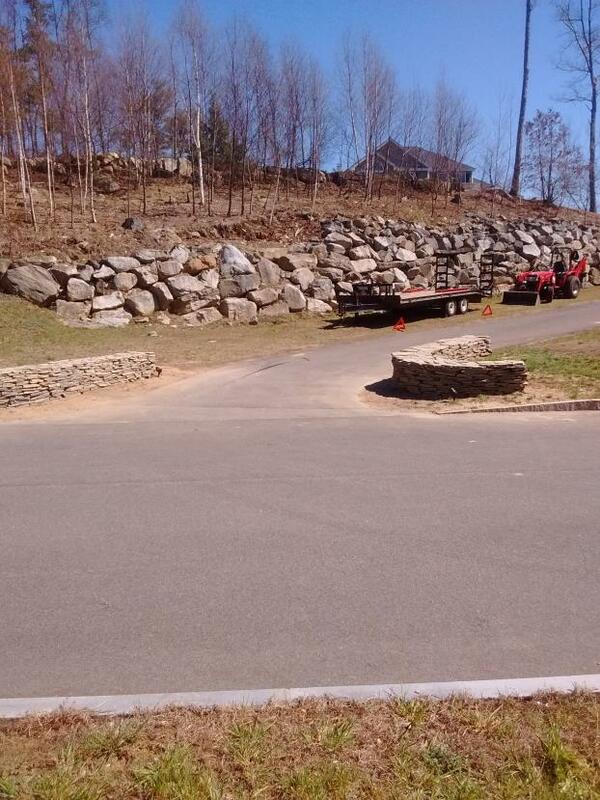 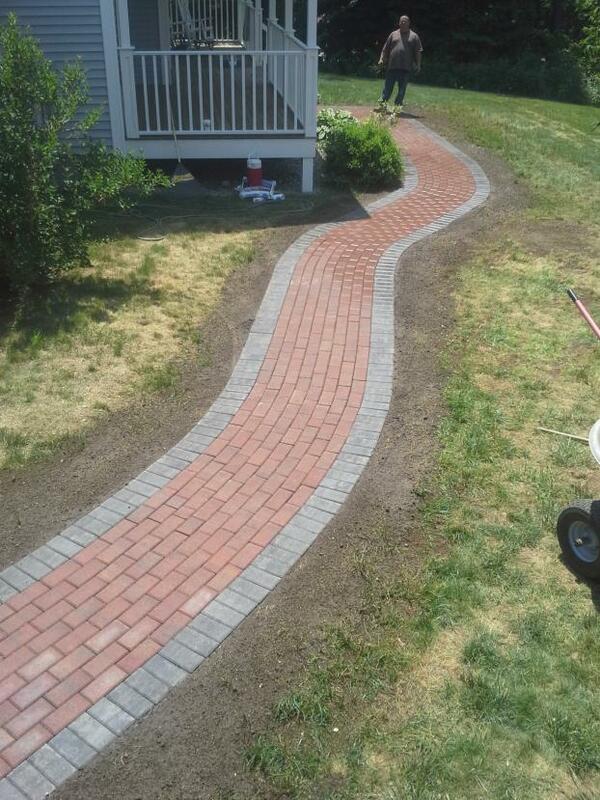 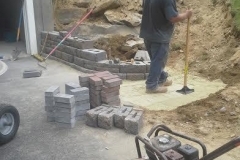 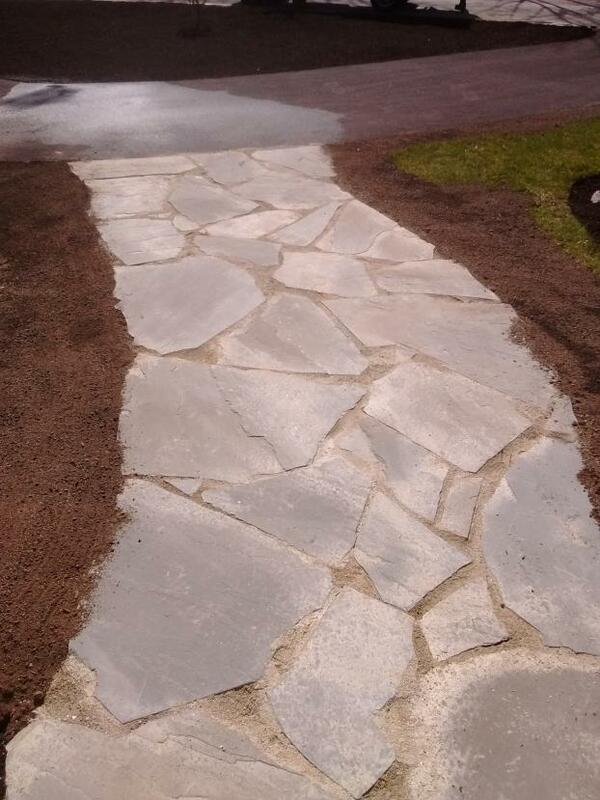 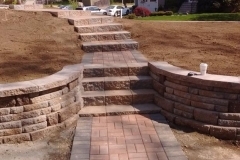 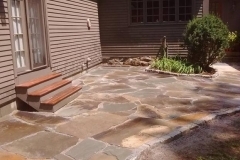 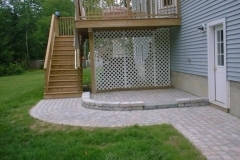 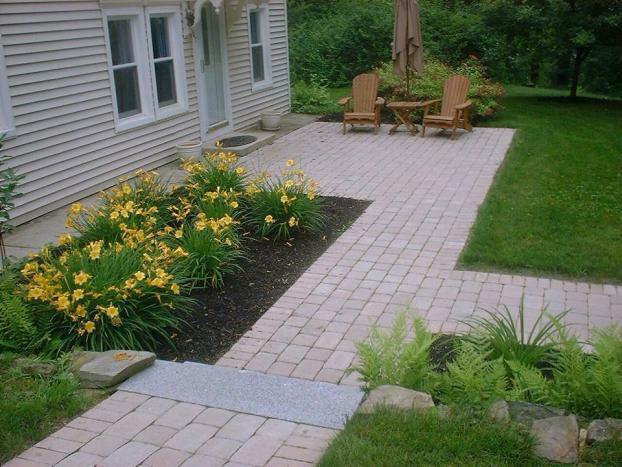 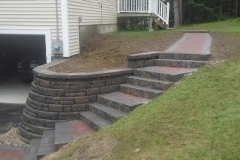 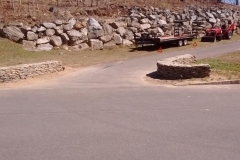 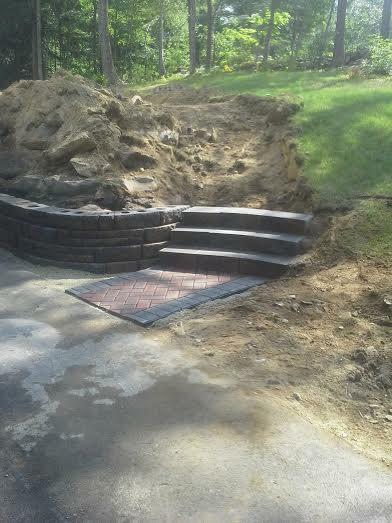 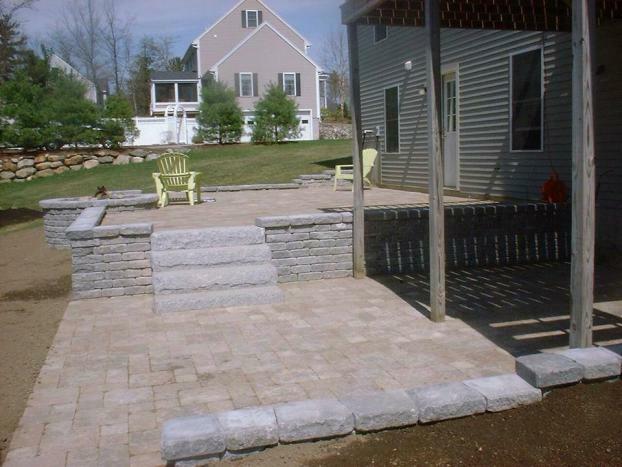 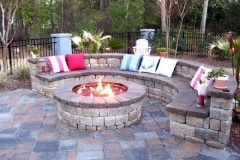 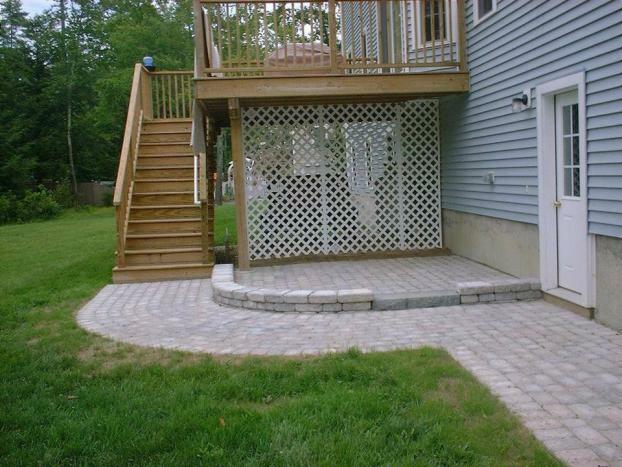 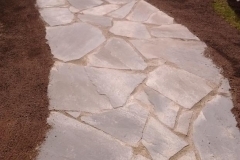 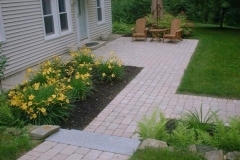 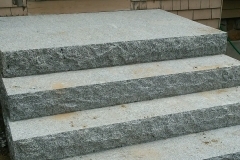 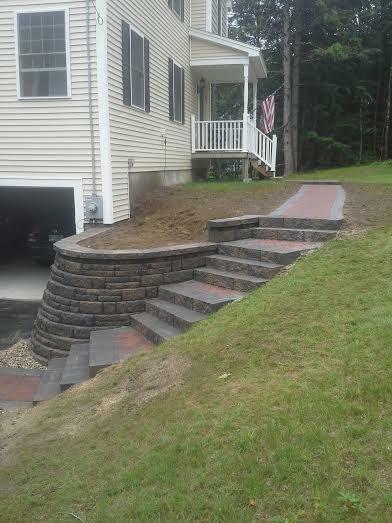 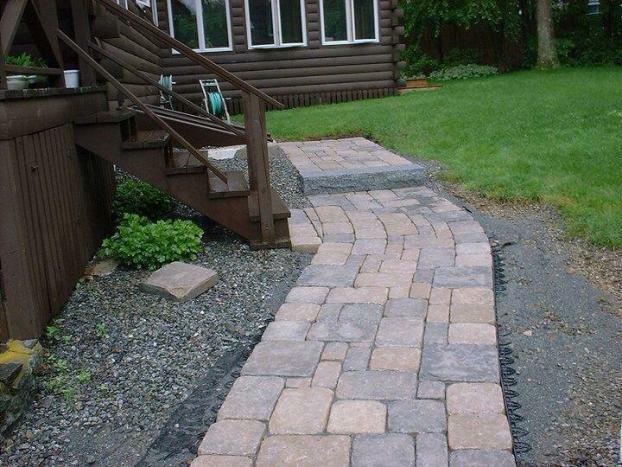 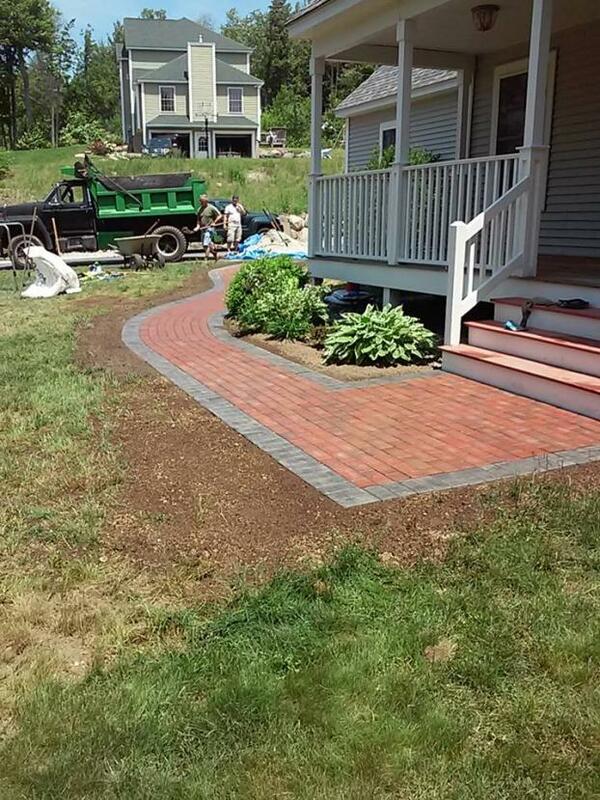 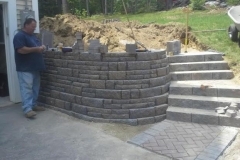 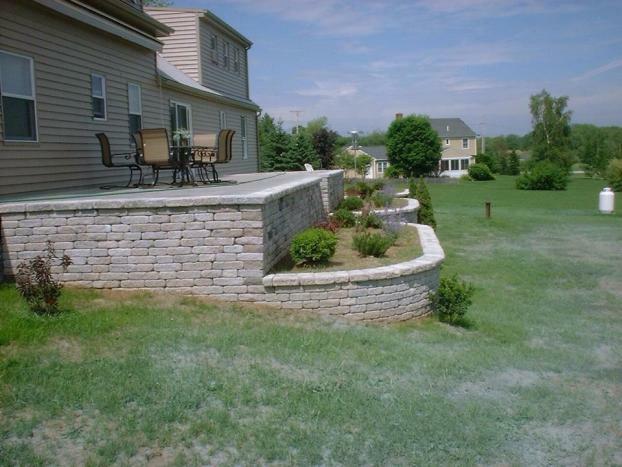 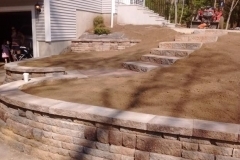 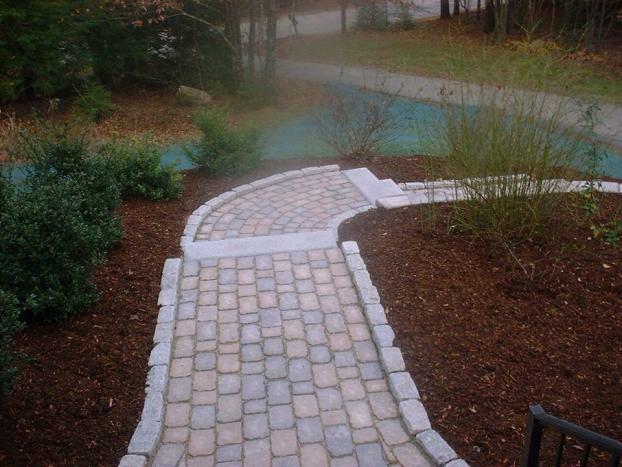 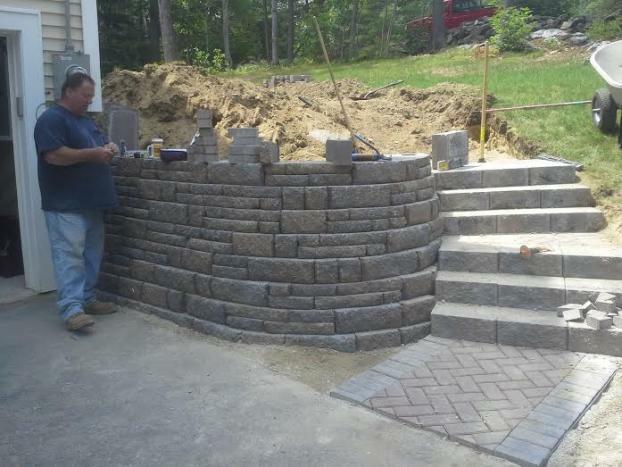 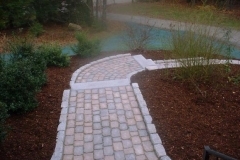 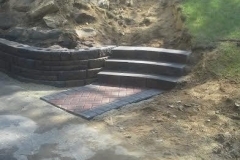 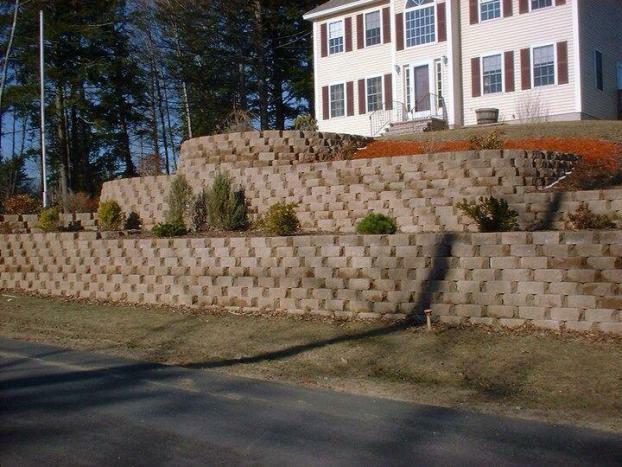 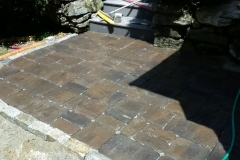 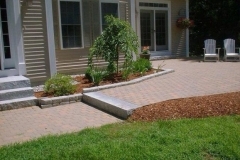 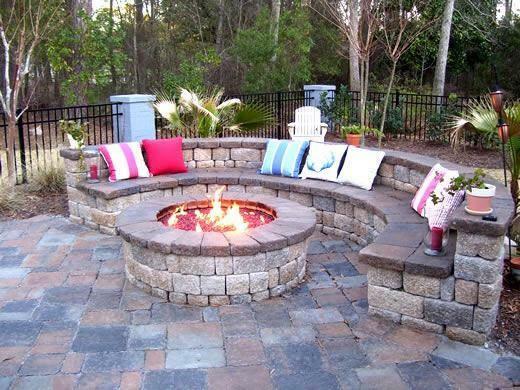 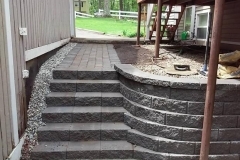 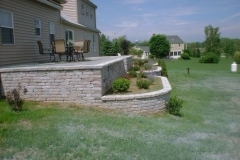 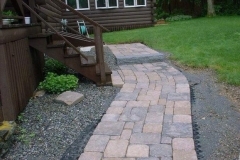 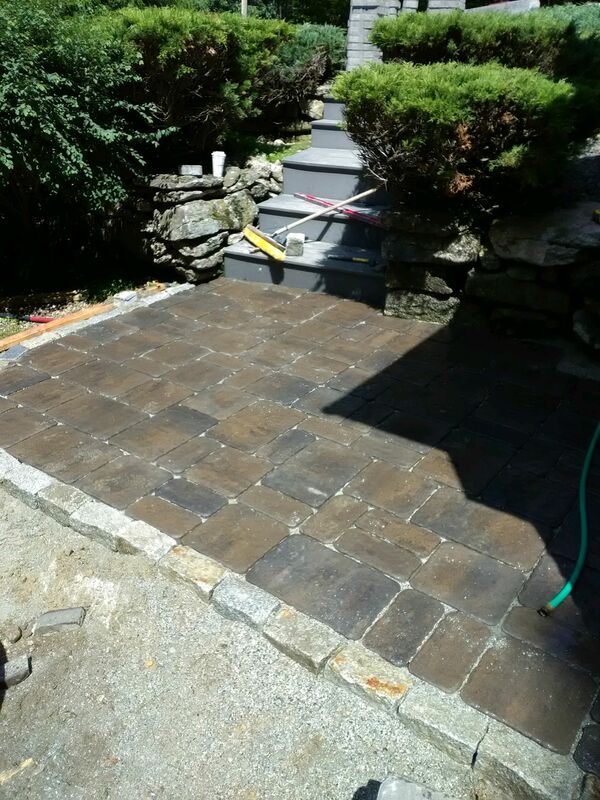 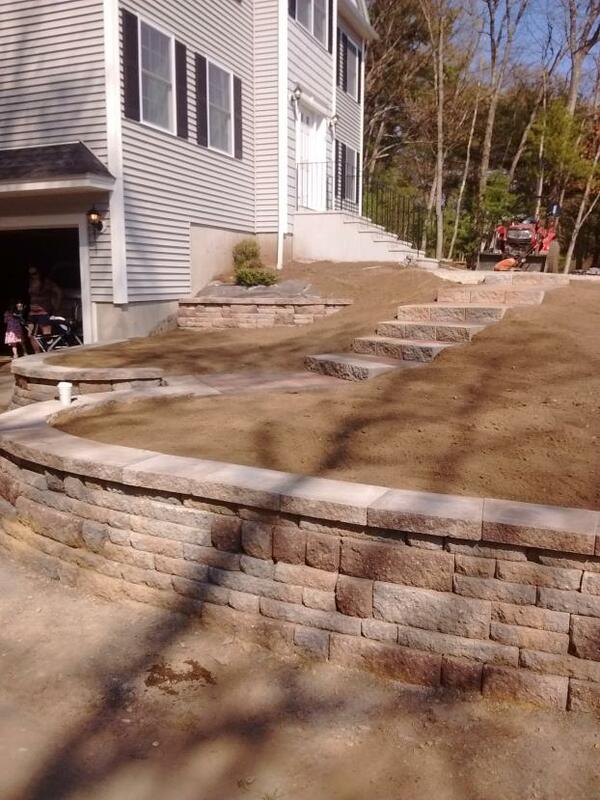 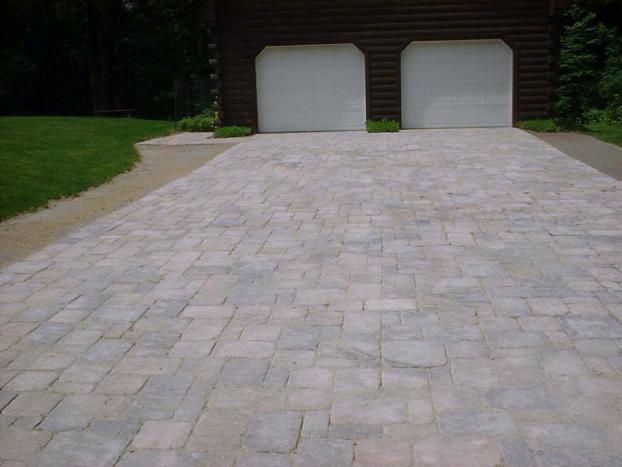 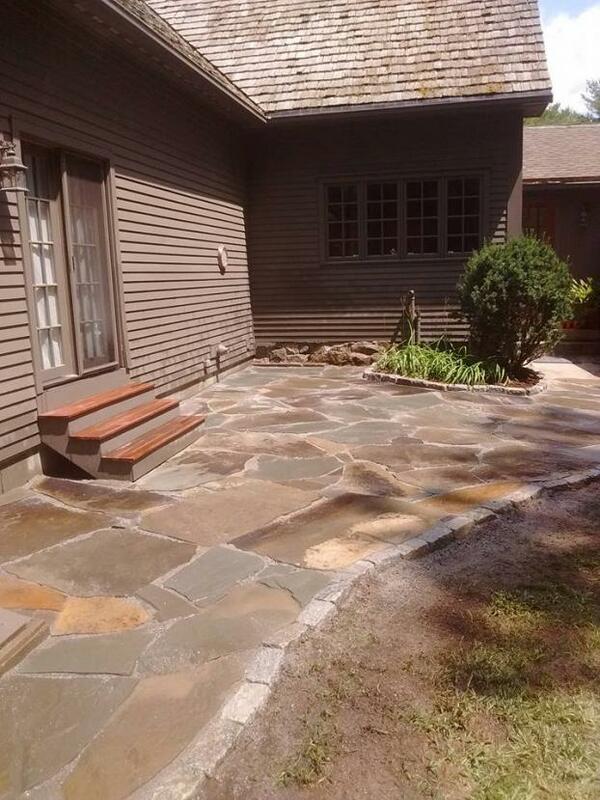 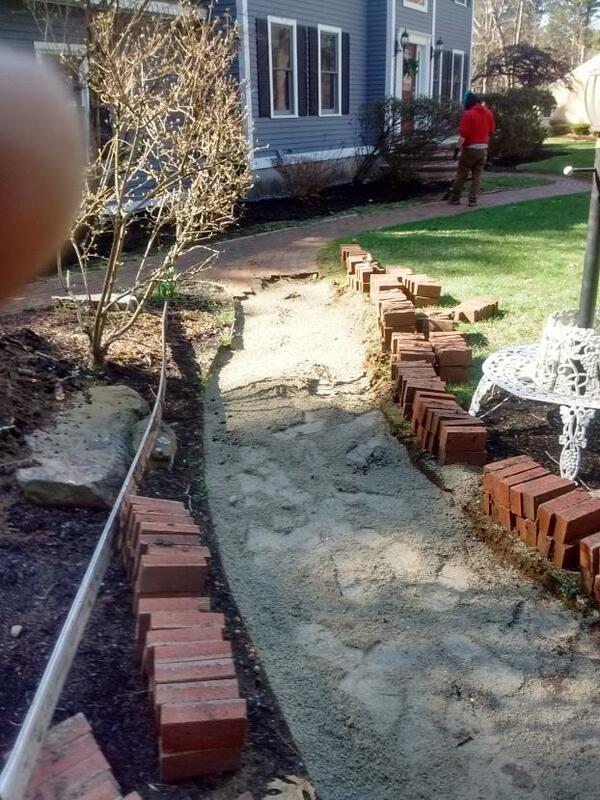 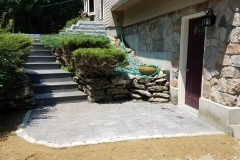 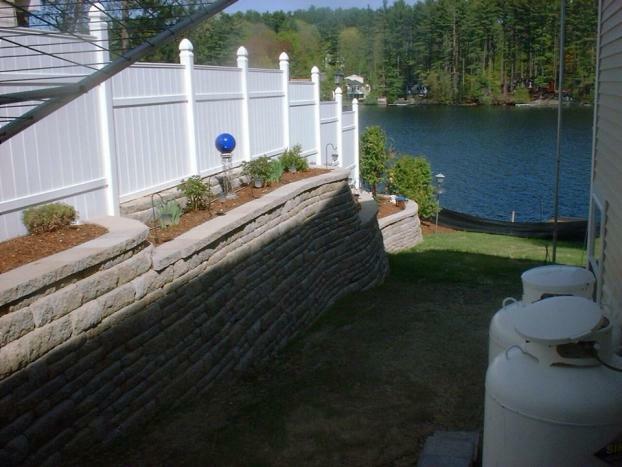 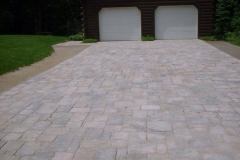 Complete your outdoor space with a beautiful hardscaping solution from New England Property Maintenance. 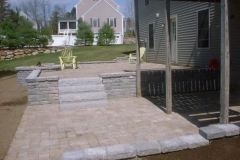 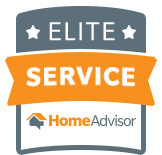 Call us today for more information or to schedule your consultation.